Quality Management is a familiar concept in healthcare, especially when it comes to organizational excellence and patient safety. Minimizing risks and ensuring safe outcomes for those under your care are critical goals in every healthcare setting. But patient care isn’t the only area where quality management matters. An effective quality management system is an essential element of a revenue integrity program. 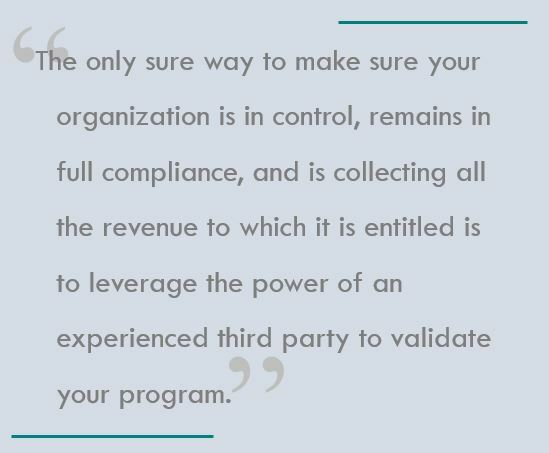 In order to provide the best healthcare to your patients, you must build a strong revenue integrity foundation that ensures a financially viable organization. 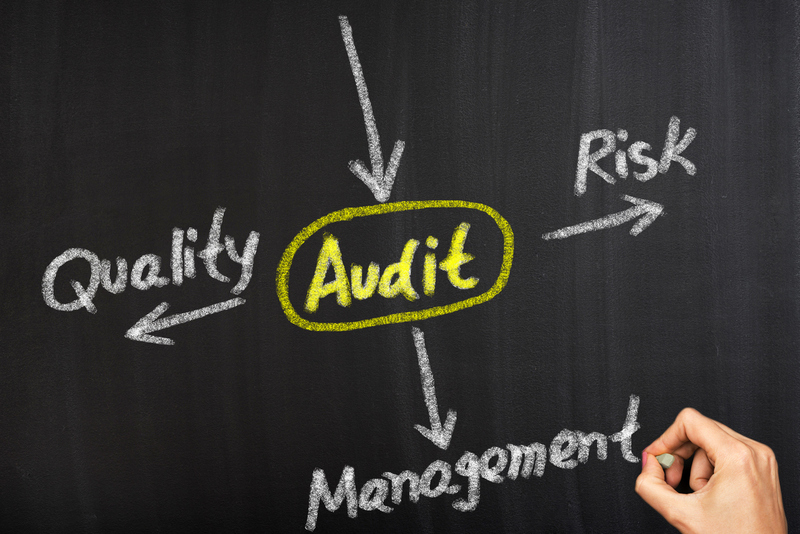 To reach that goal, you need a quality management approach that incorporates auditing and corrective action to optimize every aspect of your business and revenue cycle operations. 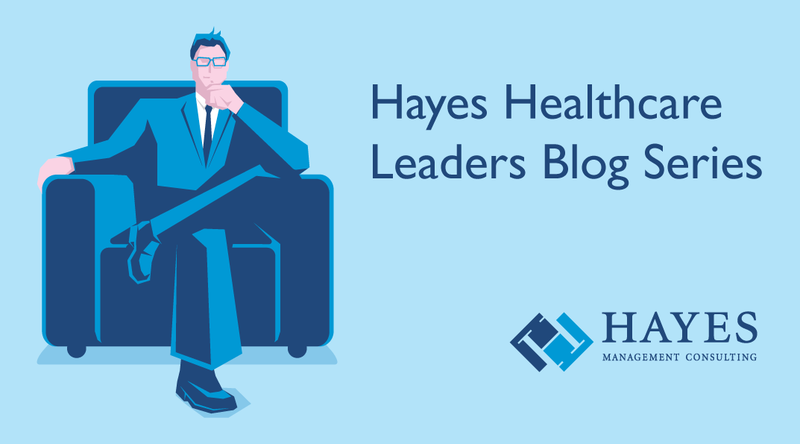 As part of our commitment to helping healthcare organizations optimize their business processes to achieve greater revenue integrity, Hayes has recently formed a Revenue Integrity Advisory Council (RIAC), a small group of revenue cycle and compliance executives who understand the real-world financial challenges associated with running a large, complex organization. We held our first meeting on March 20th in Chicago, where leaders from some of the nation’s most prestigious healthcare organizations gathered for an afternoon to discuss issues, exchange ideas and develop new solutions for overcoming some of their most pressing concerns. So what was on their minds? 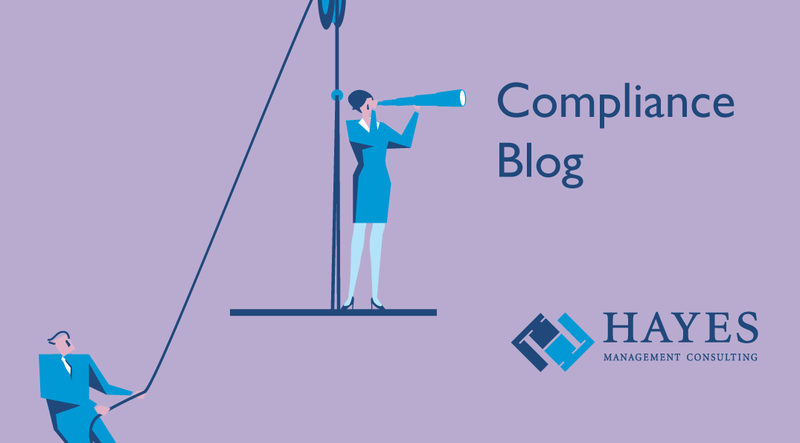 Not surprisingly, the topics covered a range of issues including telehealth, quality-based reimbursement, and high-cost drug reimbursement, as well how to organize the coding function and managing compliance issues.